Well I’ve finally finished typing up my previous visit to York and now I’ve only gone back for more! As well as another beautiful wedding, there was also a fabulous birthday party but I did get time to try a beer or two in between running around seeing people. Yet again, events up North prevented me from managing to get to a major beer festival in Southampton (this time the main CAMRA festival) but the beauty of being in York is that you can make every day a beer festival. Around the taps and bottle shops, I would not even like to hazard a guess at how many there are to chose from on a given day, although if you are a York resident I would encourage you to get involved with the census which will give us a better idea of the variety available! On arrival, after spending an afternoon with my mum we didn’t have a lot of time before needing to be out again so we paid a visit to our favorite bottle shop on Stonegate. Although we couldn’t really pop upstairs to visit Trembling Madness, we managed to pick up a few treats to enjoy whilst we got ready for our night out back at the hotel. I was a little bit ambivalent about the first one we chose to open, Struise Rosse (6%ABV), an amber ale, Perhaps I had expected more from Struise since I always get really excited about their beers and have never had a bad one. Not to say this was bad, just a bit ordinary. It’s a pretty syrupy amber color out of the bottle with a little bit of a bubbly head but the aroma wasn’t particulatly outstanding; a little honey cereal going on so perfectly fine. It did taste a lot better than it smelled. It was fairly dry with notes of cereal, pine and a zingy, short and slightly citrusy finish. Absolutely nothing wrong here, just not nearly at the level of the others I’ve had from these guys. made an uneducated guess at the style of this beer based on the name and I surprisingly got it right. Rökporter was actually a bit of a pleasant surprise, dark and opaque and a little carbonated with a malty bitter chocolate aroma and a delicate smoke. The taste of dark chocolate and malt was clean, crisp, refreshingly well-rounded and had a hint of smokiness that built with each sip and lasted through to leave behind a lovely smokey aftertaste. 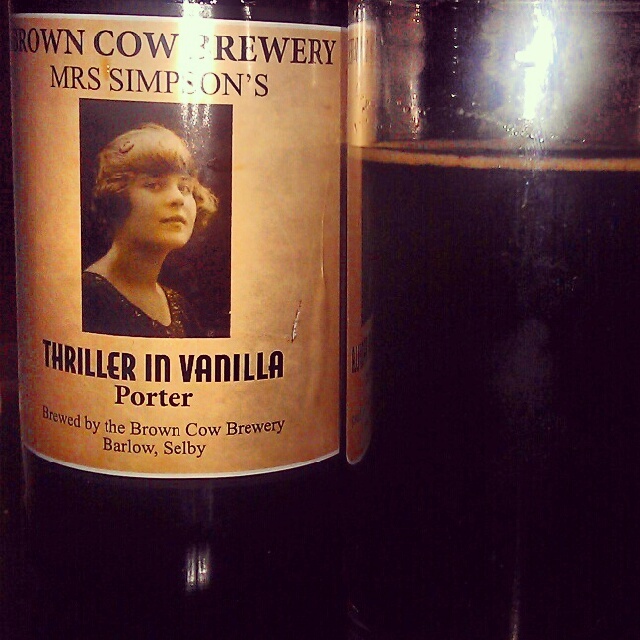 in Vanilla (5.1%ABV), their porter flavoured with fresh vanilla pods. The dark chocolatey coloured beer gave off gorgeous dark chocolate malt and vanilla aromas as I poured and reminded me a lot of Titanic‘s Chocolate and Vanilla Stout. Although the mouthfeel was fairly thin and effervescent, it carried a lot of rich and complex flavour of vanilla and milk chocolate and was still incredibly satisfyingly rounded. 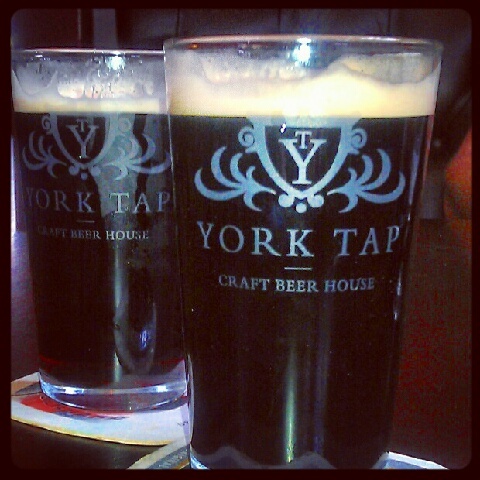 Being a responsible aunt, I arranged to meet my sister with her partner and my young neices at the York Tap. Obviously because it’s spacious enough for the pushchairs. Nothing to do with the selection of beers. But since we were there, it would be rude not to and it was the first time I had ever had the opportunity to try a beer by Hardknott straight from the tap! Hardknott are one of my very recent discoveries but they have quickly become one of the breweries I seek out – the first bottle I had was particularly memorable as I only bought it because the stout, Aether Black 28 Year 2010, had been matured on oak from a whisky dating back to the year I was born. I loved it so much I have another bottle set aside for my birthday this year. At the Tap, I was lucky enough to try their Black IPA, Code Black (5.6%) which surprisingly smelled like a stout, looked like a stout but tasted like an exceptional Black IPA. The hoppy aroma was almost clove-spiced. very bitter sweet tang with hint of roasted malt to round it off with style. The bitter, citrus flavour had a little chocolate tone and a long bitter finish and pleasant alcoholic warmth. As a Brewdog fan, I was also pleased to see Growler (4.5%ABV), the blonde lager they made especially for the Tap/Pivni family, on the bar. This turned out to be a pretty special summery tipple with a tropical fruity aroma of tinned peach with a delightful blossom garnish. Quite sweet and light in flavour but also smooth with a hint of vanilla custard towards the end. Yummy golden effervescent summer pudding. More a happy purr stretched out in the sun than a growler. Super for a sunny session. In true Bierebelle style though, it wasn’t long before I was back on the dark stuff. This time it was two from Thornebridge. My OH had the Black Harry (3.9%ABV) and I went for the Beadeca’s Well (5.3%ABV), but who had chosen the best? Black Harry was what I would expect if I asked for a dark, drinkable ale for sessions. At 3.9%, you could neck a couple of pints of these without worrying a great deal. The flavour was a perfectly pleasant dark roasted malt with notes of dark fruit and carried some of the burnt toffee from the aroma. The mouthfeel was pretty thin and in all made for an ale that was not really that challenging, but perhaps fine for a little guzzler. I’m pretty sure I came out the winner of this round with the exceptional Beadeca’s Well. The second smoked porter of the weekend, it had a much more luxuriously opaque dark colour and foamy head than the Harry.The rich flavour had a delicate spice about it with semi-sweet chocolate and sightly dialled-back smokiness (it put me more in the mind of a smoked cheese than sausage). The fullness came to quite a dry end with a waft more of smoke. 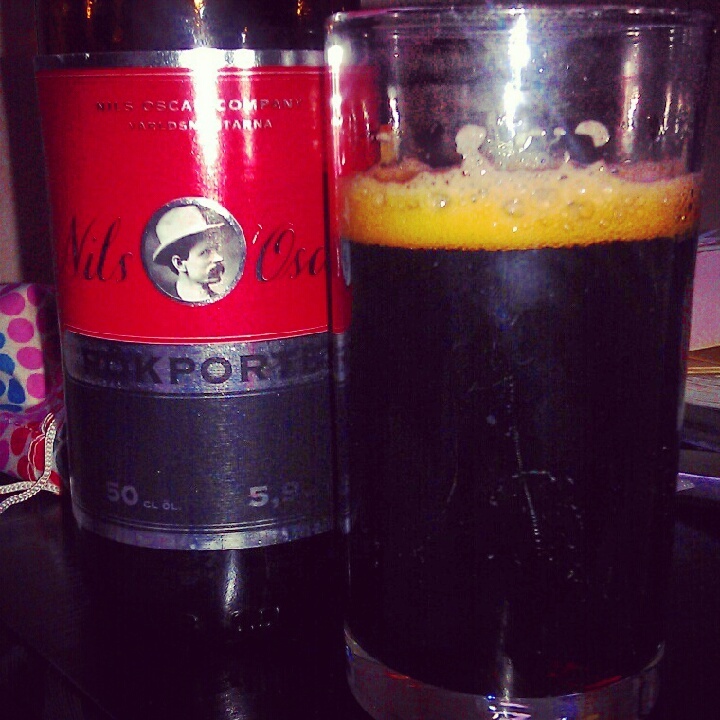 A truely elegant porter. tiny citrus tang cutting through. Gorgeously complex and refreshing, and another stout which was actually incredible served cool! If you live in York, you need to be quick as The Maltings is the only place to find it and it is very limited. I’ve read online that the landlord, Shaun plans to crack open the only barrel in July so if you want to go along it might be a good idea to follow their Twitter. Also, in July the brand new extention and outdoor terrace should be complete so there will be even more room to enjoy their brilliant selection of beers. I was lucky enough to have a guided tour by Shaun when I was there and, although it’s still a work in progress, it’s going to be pretty cool when it’s finished. Let me know how it turns out if you go – I sadly won’t be back in York until Christmas. what a beery weekend! 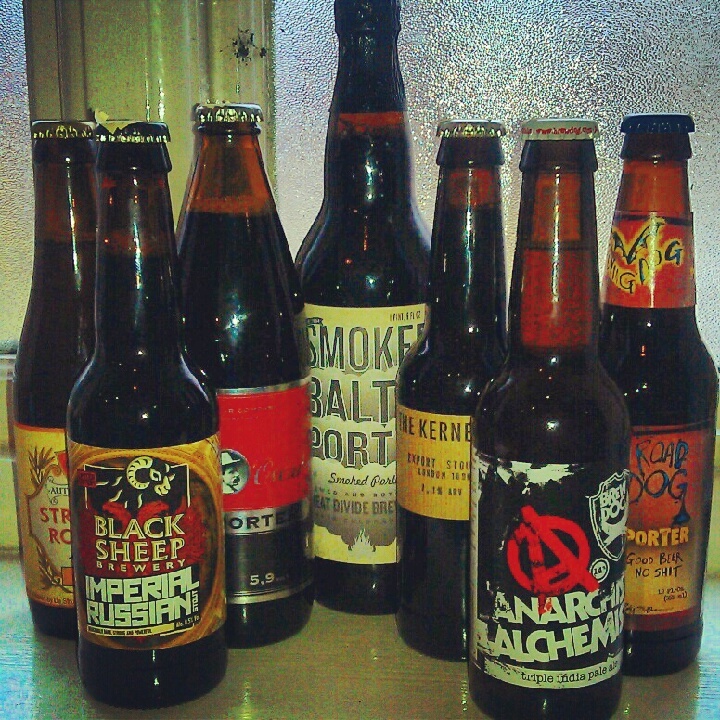 I missed out on the imperial stout by a few days when in york pre-#EBBC12 shame as it sounds great.